In HVAC & Plumbing, reputation is critical to your business and is an important credential, proving consistent customer satisfaction. Let’s face one basic fact – When you’re looking for a HVAC or Plumbing company, where do you look first? You look online for information about costs, service needed and quality of work – And customer feedback. This is “raw reputation” for HVAC & Plumbers, and it’s a very big issue in the industry. Online reputation obviously matters. The feedback from clients online is a form of advertising, and valuable in its own right. Less obvious, however, is the quality control mechanism which this reputation represents. Online reputation marketing is a combination of research and market image management. This type of marketing is an important part of managing market business performance. In marketing terms, reputation is a high-value marketing asset. Business reputation needs to be monitored as carefully as a balance sheet. Adding value to the online reputation of a business improves its bottom line, enhances business values, and also creates a lot of additional interest in the services of the business. For diversified businesses offering many different services, each service represents an element in business reputation. Reputation is a working business operation, delivering good value in terms of showing high-quality performance. Great customer service, excellent handy work done, or a big, project done entirely by the company, can add very high business values through reputation. For HVAC & Plumbing, reputation is actually a core part of business conduct and performance. You can use hard-earned reputations as sales tools. Reputation for great customer service is a truly priceless and an essential business asset. In a highly competitive industry, reputation is a deal breaker. A customer chooses a company based as much on reputation as on deliverables. A good reputation for service and good business practices is will get the jobs. At the top end of the market, cost is less of an issue than quality, and reputation is the key decider. A great designer with a great reputation is much more likely to get the jobs. Customers looking for specific services will naturally look for good indicators of performance. Your online presence is the front line for reputation checks and exploration of your services. The better your market image and reputation, the more jobs you will get. 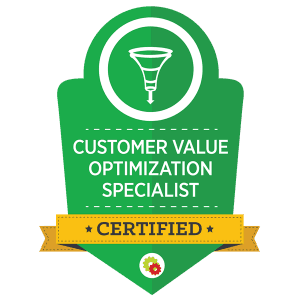 Online Marketing for HVAC & Plumbers conducts a comprehensive range of online reputation marketing strategies. We manage the market issues, dealing with customer perceptions, feedback, and the provision of information to clients. 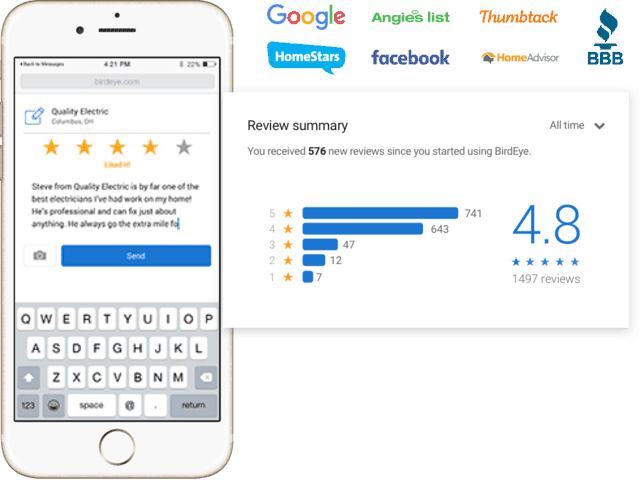 Online reviews- These reviews are critical parts of reputation. A client looking at spending serious money will naturally be meticulous in researching their choice of HVAC or Plumbing businesses. Good reviews are much more than reassurance – They also deliver useful information regarding performance, services, and working with your business, particularly on social media. Information provided online is also a natural part of reputation image management issues. We focus on market image performance, and even things as simple as website content, pictures, and design. Many HVAC & Plumbers, like other businesses, carry out regular customer satisfaction surveys. That’s useful, but not quite enough for the purposes of reputation marketing. We carry out targeted research, identifying opportunities, advantages, and future prospects. Want to find out more about our online reputation marketing? For more information, please schedule an appointment. We’ll be happy to provide any information you need about online reputation management services and discuss your needs. You can also call us at (888) 910-1958.